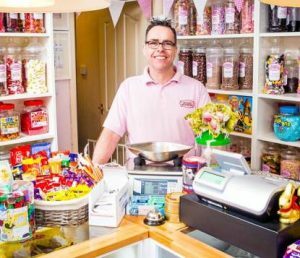 The best traditional sweet shop in Durham! 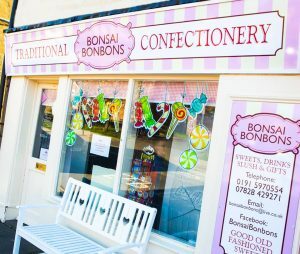 Bonsai Bonbons is a family run traditional confectionary shop in Coxhoe. They stock over 250 varieties of good, old fashioned sweets as well as modern favourites and season specials. These are all available weighed from the jar. The shop also sells drinks, slush and American candy imported direct from the States! Bonsai Bonbons specialise in bespoke gifts and have a wide range of hampers, jars and presents. If you have a special occassion coming up then why not enquire about their pick ‘n’ mix trays, Victorian jar selections, party bags and favours? The shop has long opening hours every day, every week so why not pay them a visit and take a trip down memory lane while stocking up on your favourite treats!